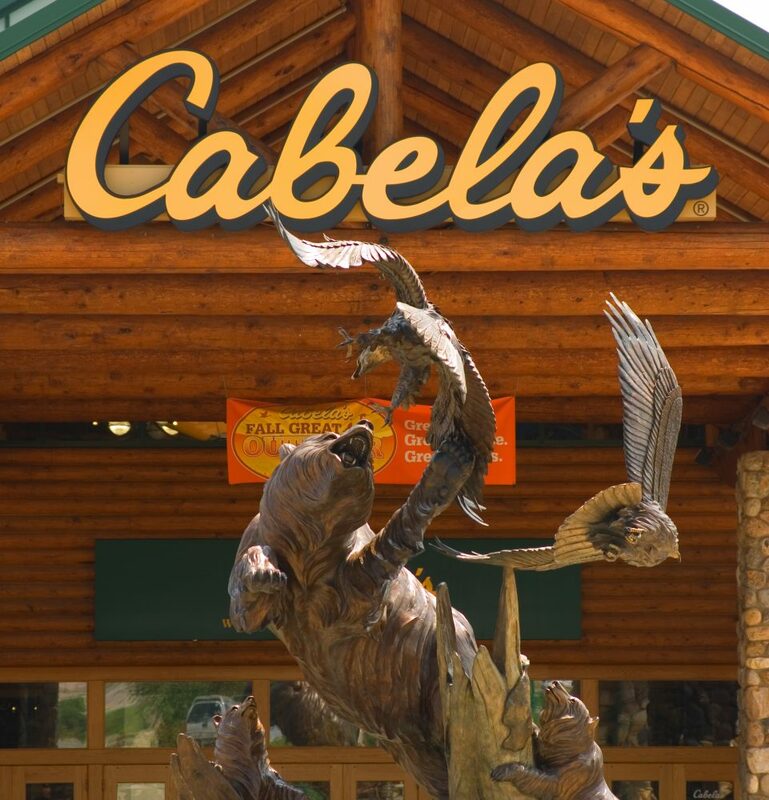 The Ohio Valley is home to Cabela’s Outdoor Outfitters store, located at The Highlands, a popular destination shopping, dining, and entertainment complex. Cabela’s is a major attraction to The Highlands, with 176,000 square feet of unique shopping experience. The Highlands complex has something for every visitor with shopping, dining, lodging, movies and entertainment. The Highlands includes major retailers Target, Wal-Mart, Kohl’s and JCPenney, as well as retailers Books-A-Million, Kay Jewelers, Best Buy, and TJ Maxx, among many others. For more information, visit http://www.the-highlands.com. The Wheeling area also has a number of other retail stores that offer a wide variety of products. Most of the stores are centrally located near the area of National Road or in the historic Centre Market area of Wheeling. For extended shopping trips, you can choose from shopping districts such as Robinson Towne Centre in Pittsburgh, the Pittsburgh Strip District, Tanger Outlets in Washington, PA, or the Easton Towne Center in Columbus, all within easy driving time and distance.